Summer may be almost over, but the time for your fall beach vacation is right around the corner! Check out our 10 ways the beach is better in fall to plan your next upcoming getaway to Mexico Beach, Florida! The long Labor Day weekend is approaching quickly and we have a great chance for you and your family to get away to Mexico Beach for your fall beach vacation. Check out our Places to Stay page to view upcoming hotel deals during the Labor Day weekend. There’s nothing like grilling out by the beach while watching college and professional football with your friends and family, cheering on your favorite team! 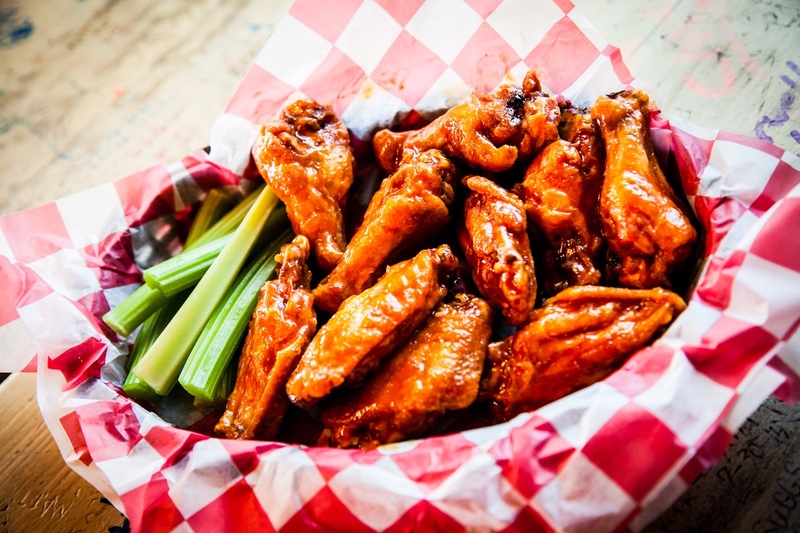 Be sure to grab your favorite game day snacks and beverages from Mango Marley’s, Toucan’s, The Fish House, Castaways, 40th Street Pizza, Crazy Beach Pizza, and other awesome Mexico Beach restaurants. Fall is a perfect time to get out and explore nature and all that Mexico Beach has to offer. We have tons of outdoor activities from hiking, paddling, birding, and wildlife viewing. Visit our Ecotourism page for more information on all the activities to do during your fall beach vacation. Every Thursday during the month of September you’re invited to join us at Parker Park to unwind, relax and enjoy the beautiful sunsets along Mexico Beach with great music. Don’t forget to grab a chair, bring a blanket and cooler to set up your seat with live music from local musicians. And even better, concerts are free to the public! Concerts begin at 5pm and finish at 7pm, and be sure to come early to get a good seat! The fall season is our favorite time of the year to catch the most breathtaking sunsets along the Gulf Coast. Be sure to check out the Mexico Beach Pier or Sunset Park to get the best view during your fall beach vacation! Join us at Parker Park to shop through our September Farmer’s & Craft Market. We have everything from produce, crafts, photography, jewelry, and much more so please be sure to stop by and visit our incredible vendors. 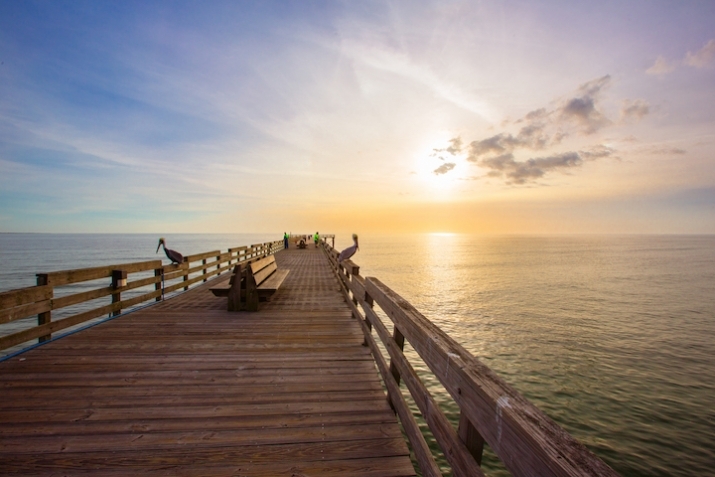 The perfect spot for a stroll, fishing, or watching the sunset over the Gulf of Mexico. We may be biased but our favorite time of the year is fall! The weather is perfect, it’s not too hot and not too cool, and there are fewer people roaming the beaches. Now, who doesn’t love having the beach all to themselves? It’s the season of festivals here in Mexico Beach and we’ve got you covered. Come out to the shores of the St. Joseph Bay in Port St. Joe Friday, October 6 and Saturday October 7 for the 21st Annual Florida Scallop & Music Festival. Enjoy live music, a scallop cook-off, kids zone, a 5k race, and much more. General admission into the festival on Friday and Saturday is $5 up until 5 pm. It’s time to sit back, relax, and enjoy a nice glass of wine while browsing an incredible selection of artwork with live music at our 18th Annual Art & Wine Festival on October 14 at the Driftwood Inn. Doors open at 2pm and events wrap up at 7 pm. 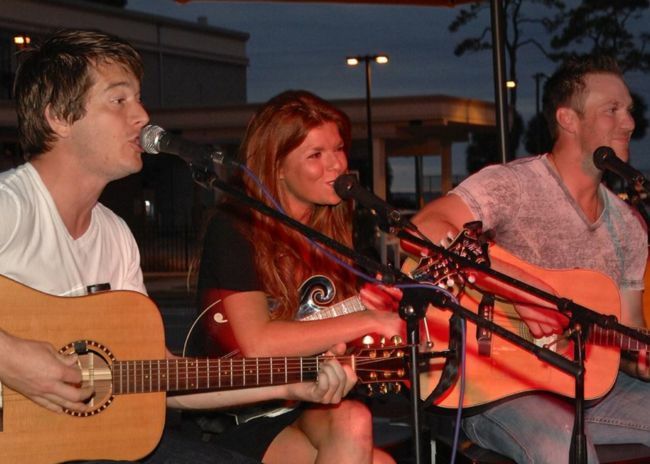 Music City takes over the Unforgettable Coast at our 9th Annual Blast on the Bay Songwriters Festival held on October 19–22. The weekend kicks off Thursday night, October 19, with a welcome reception on the beach for all our VIP sponsors and artist to Sunday night, October 22, wrapping the weekend up at the world famous Indian Pass Raw Bar. 10 Reasons A Fall Beach Vacation Is The Best was written and published by Mexico Beach Community Development Council.